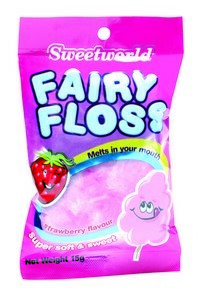 Home / Accredited Distributors / Sweetworld Fairy Floss . 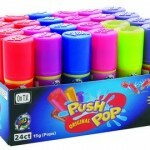 SKU: ASWFF. 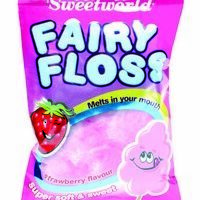 Categories: Accredited Distributors, Fairy floss, Universal Candy.